The Kokoda Track has historical significance for people in Papua New Guinea and Australia and is a powerful symbol of the enduring relationship between the two countries. Increasing numbers of trekkers are experiencing the physically challenging 96-kilometre walk every year. The Owen Stanley Ranges, through which the Kokoda Track passes, is rich in natural resources. It is also home to thousands of unique plants and animals, making this historic place also one of the most biologically diverse areas in the Asia Pacific. The Kokoda Track has become a symbol of challenges to many organisations. What is the Kokoda Project? The Kokoda Project was established following a meeting in April 2006, between Police and the Multicultural Advisory Committee conducted in a public forum at the Flemington Community Centre. A number of initiatives and strategies were formulated, aimed at reducing tension and building a better understanding between the Police and local youth in the community. 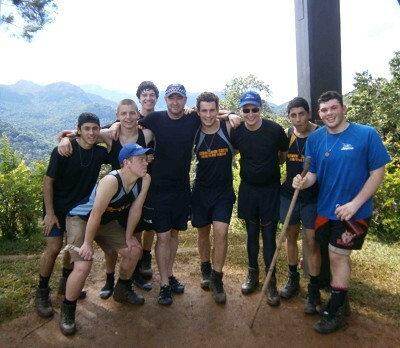 In July 2007 five (5) members from the Flemington Police Station took a group of sixteen (16) students from the Debney Park Secondary College and Kensington Community College to Papua New Guinea and walked the Kokoda Track. The students, both male and female, who participated in this trek were identified as having low self esteem, were disenfranchised in the community, lacked goals and direction in life and were at risk of not completing school. Accompanying the police and students were teachers, a M.I.C.A. flight paramedic and a film crew from Channel 7 Today Tonight. The Kokoda Project is expected to continue for a number of years encompassing the completion of walking the track and continued personal development of the participants. The project aims to continue to build on the community and police relationships. A number of objectives and goals have been set. - To provide a positive and life changing learning experience that would not be available to young people within this community. - To provide support and offer tutoring to youths throughout the school year and into their final year of schooling. - To encourage all participants to complete VCE and enter further education or gain meaningful employment. - To reduce school absenteeism during the final years of school. - To encourage the young people to become positive leaders within their communities. - Remove existing barriers between the youth and police in Flemington. - To involve the local community, business and government agencies in the program and to use this framework to increase positive interactions within the local communities. 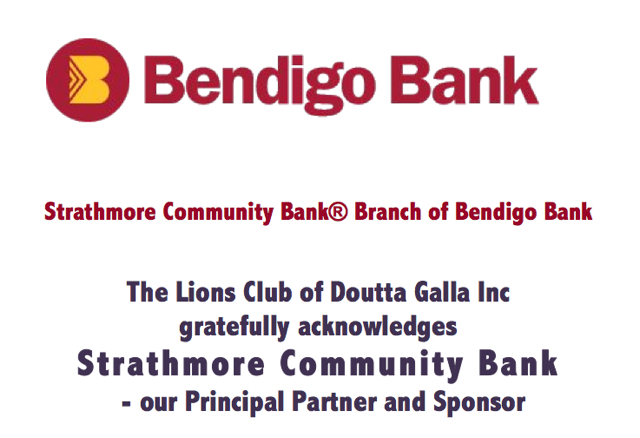 As a result of the 2007 Kokoda Project, these objectives were realised and the program has played a significant role in changing the lives of these youths. The participants are now actively engaged within their own communities and the wider community. All participants remained at school and received positive academic results.